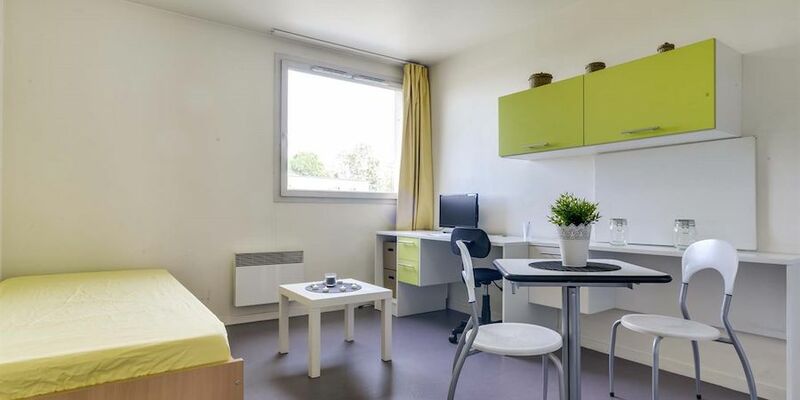 The Studéa Valenciennes Mount-Huy residence offers studios and T2 units from 20 m² to 30 m², which are perfectly designed to meet the specific needs of students. 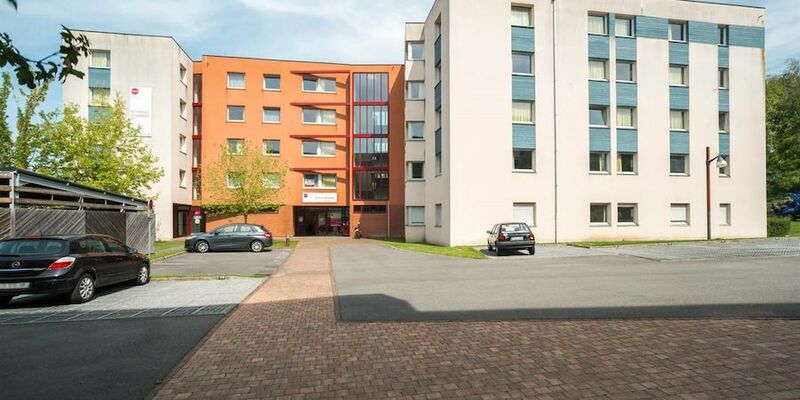 Enjoy an ideal location that is close to the city centre, in a pleasant and green environment, close to the shopping centre and public transport links (tramway). 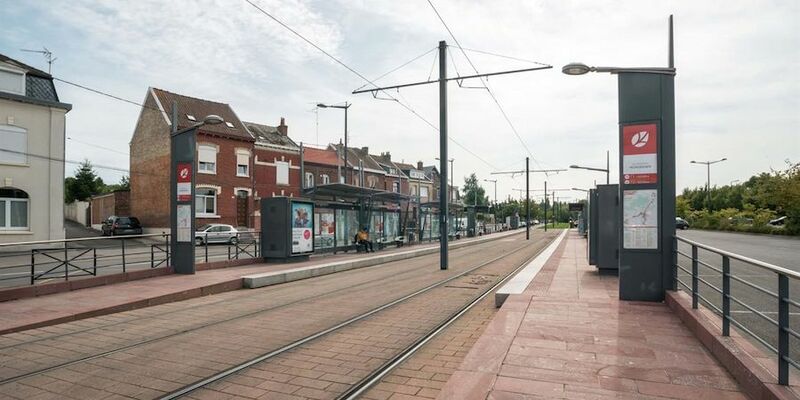 You will thus be a 12-minute walk from ETSPI, Institut du Design, IUFM and Sup Info Game, as well as a 15-minute walk from the University of Valenciennes – “Mont Huy” campus. 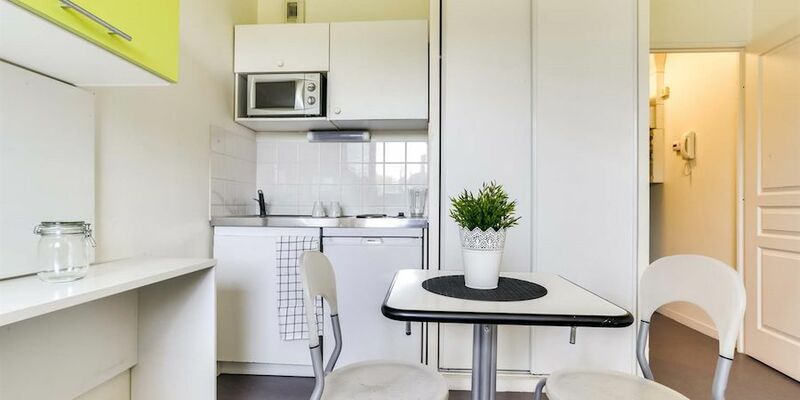 The unlimited fibre-optic Internet access that is provided for each apartment is a good reason to choose this residence.